New recipe for y’all as the school year ends – which is today – you can start those prayers now please. These are my go to muffins to make for the kids in the morning before they head off to school. 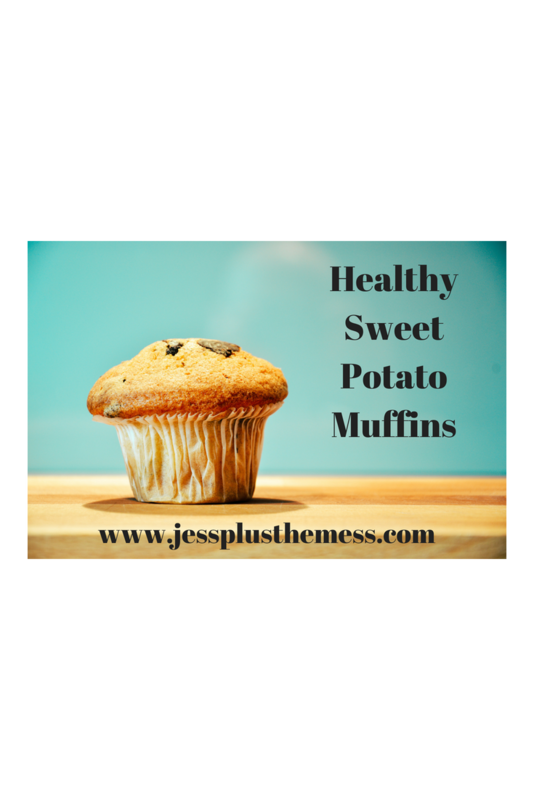 Easy, tasty, low mess, healthy sweet potato muffins. The best part, as always, is that you can make them in one bowl. Don’t we all love that? Enjoy! 2 big sweet potatoes – baked at 400 for about an hour – until soft. Cool, remove peels and mash in a large bowl. Add dark chocolate chips, wheat germ, flax seed or chia seeds if you want. Grease muffin pans and fill about halfway. Bake at 350 for 20-25 minutes.